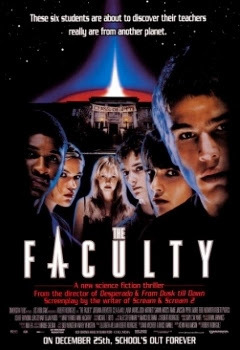 The Faculty was released on December 25th, 1998. Filming locations include Austin and Lockhart, TX. the Texas State School For The Deaf, including interiors.